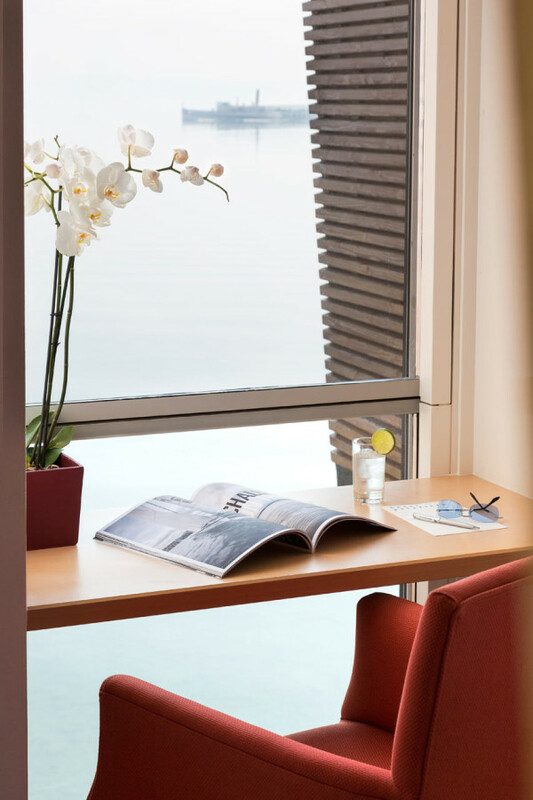 The 5 star hotel features 40 private guest pavilions that house 120 beds and a full-service restaurant, all within a peaceful lakeside getaway. 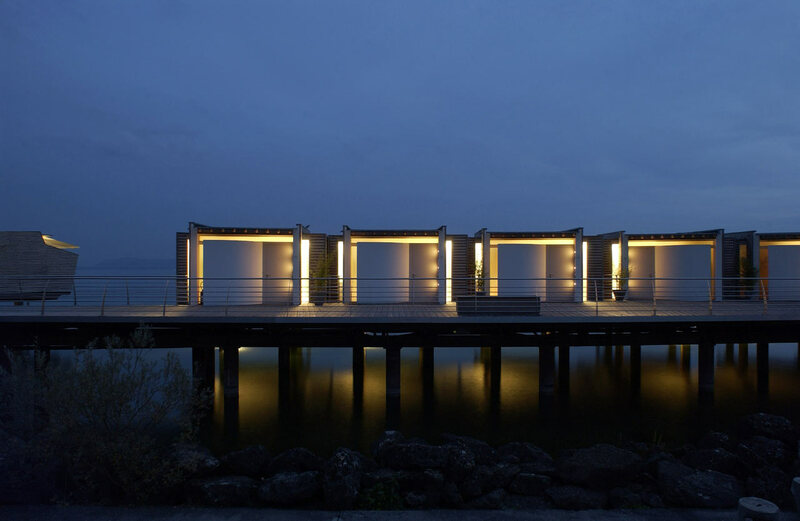 The hotel’s design came about as part of a collaboration between architect Kurt Hoffman and his students at the Lausanne Hotel School and it came to fruition about 13 years ago as part of the Swiss National Expo in 2002. 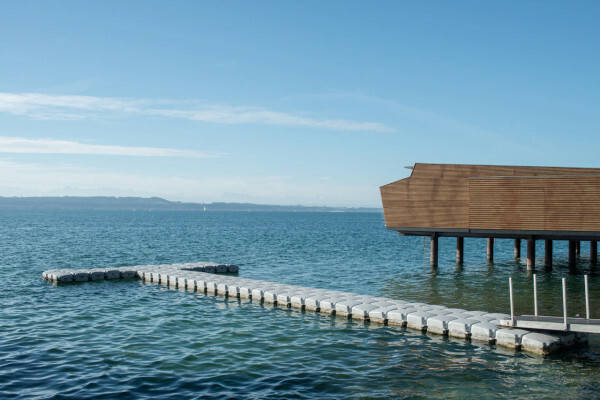 It was only supposed to be open for six months, but clearly it was built to stick around. 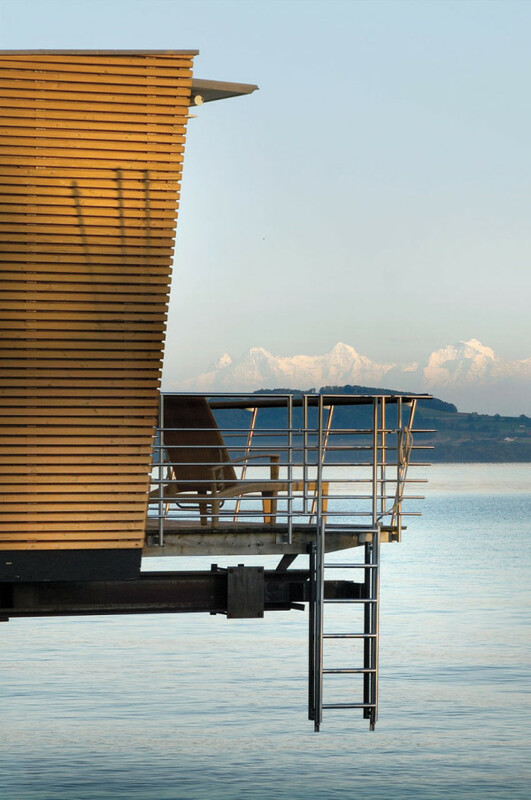 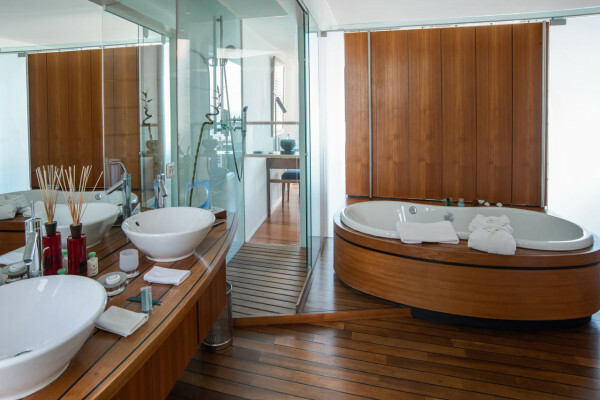 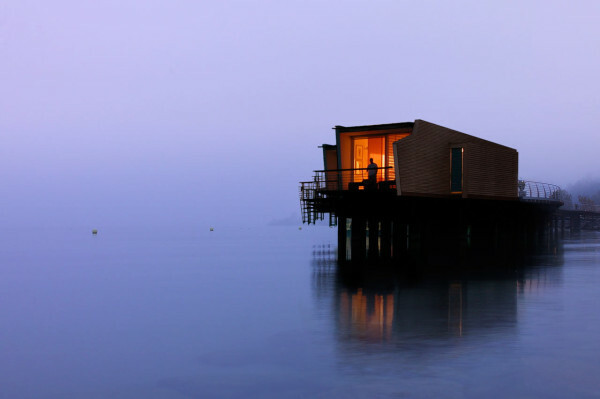 Each of the 24 lake pavilions are built on stilts and have individual bedrooms, a bathroom with a movable partition wall allowing you to view the lake from the tub, an office, and a large terrace with views of the Alps in the distance. 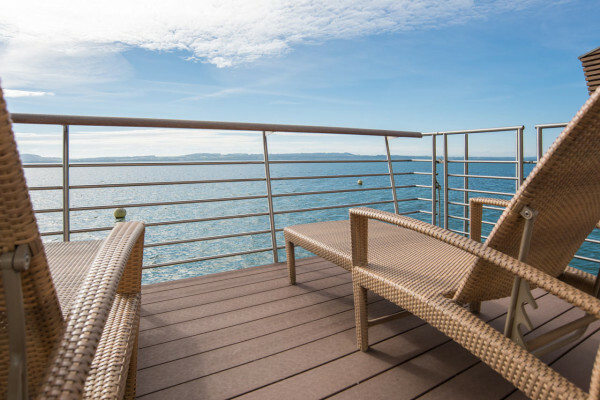 There’s even a ladder letting you access the lake directly from your private terrace. 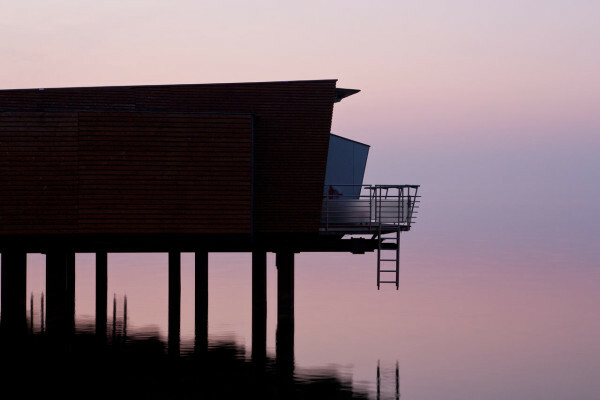 The shore pavilions are built on stilts as well, but they sit just on the edge of the lake. 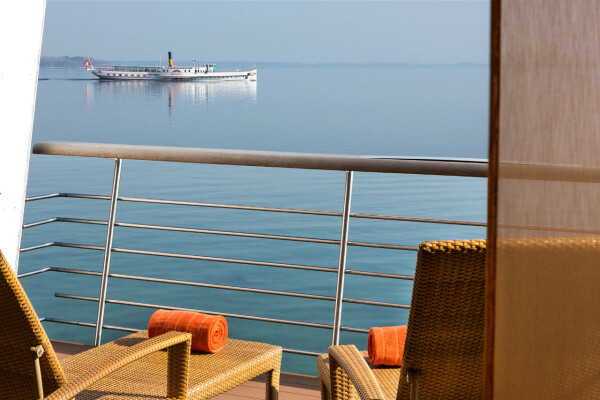 All 16 of these come with views of the tranquil lake. 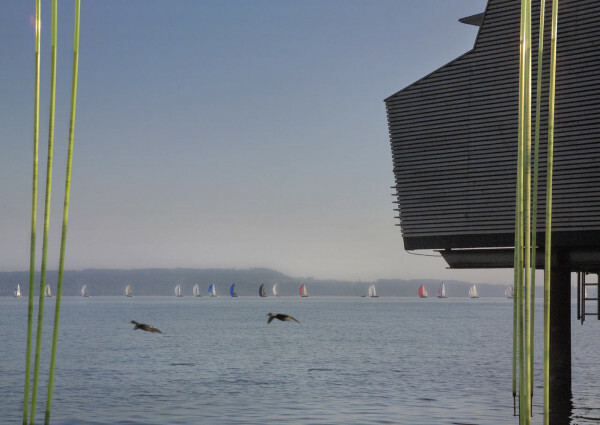 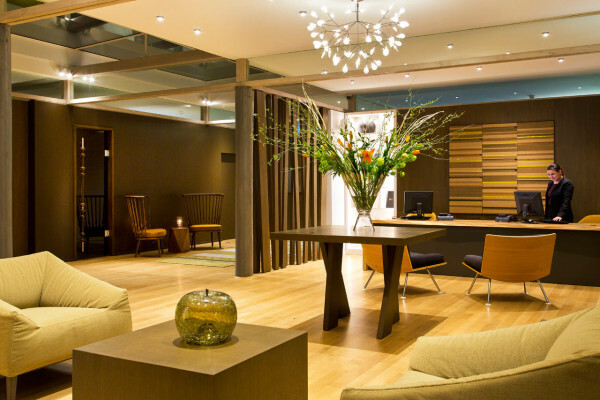 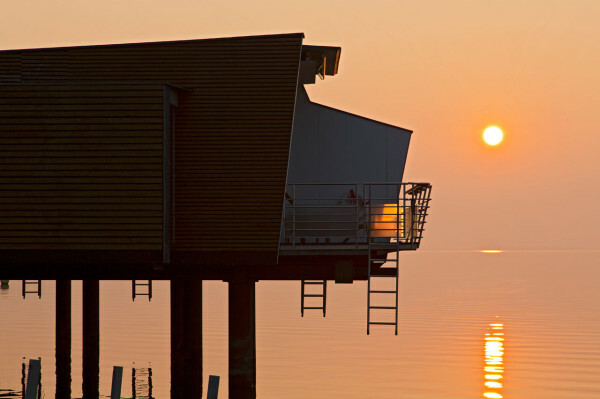 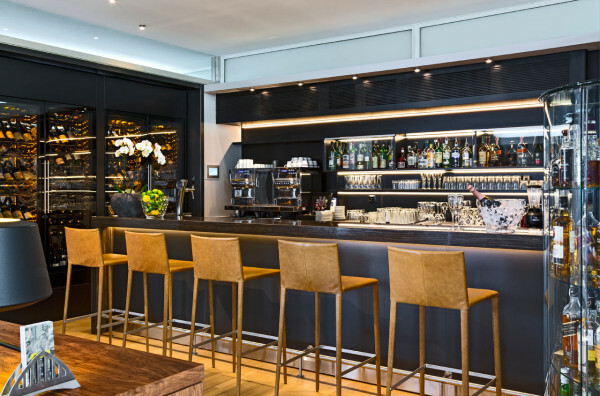 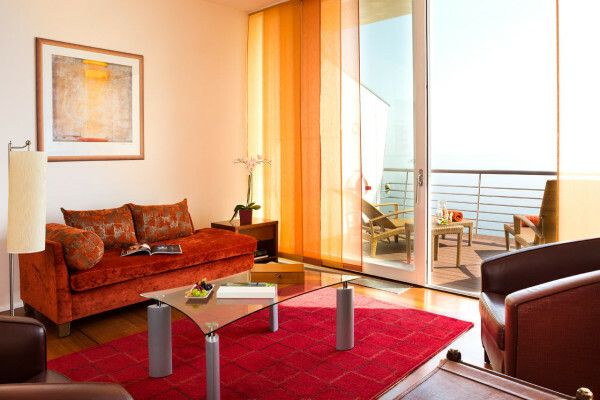 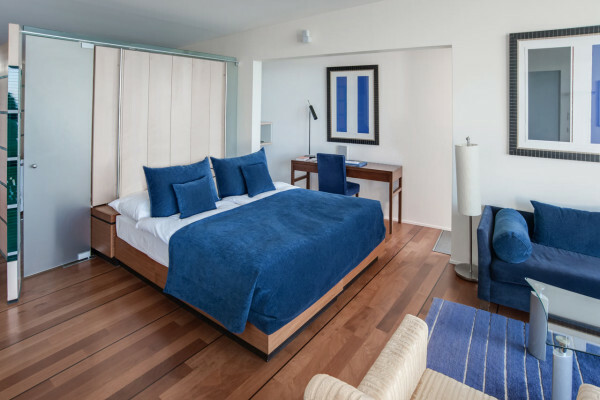 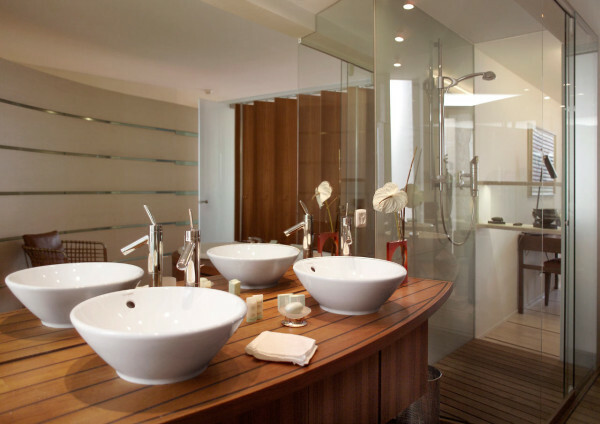 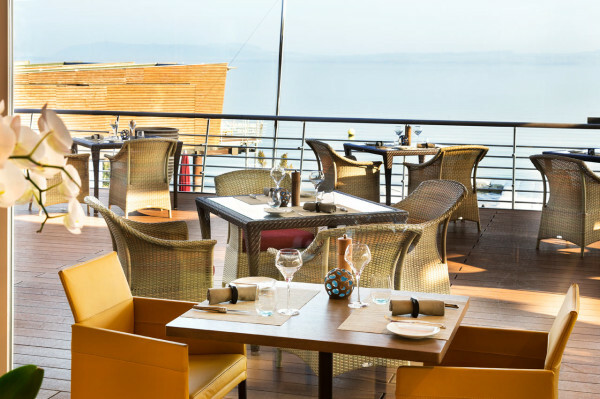 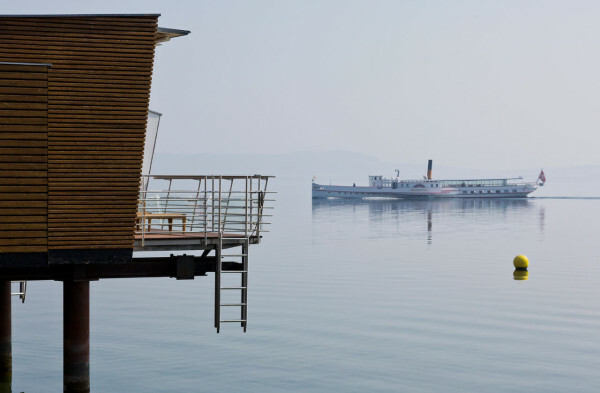 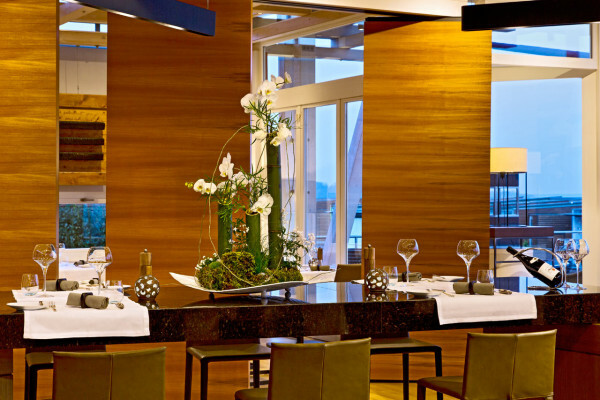 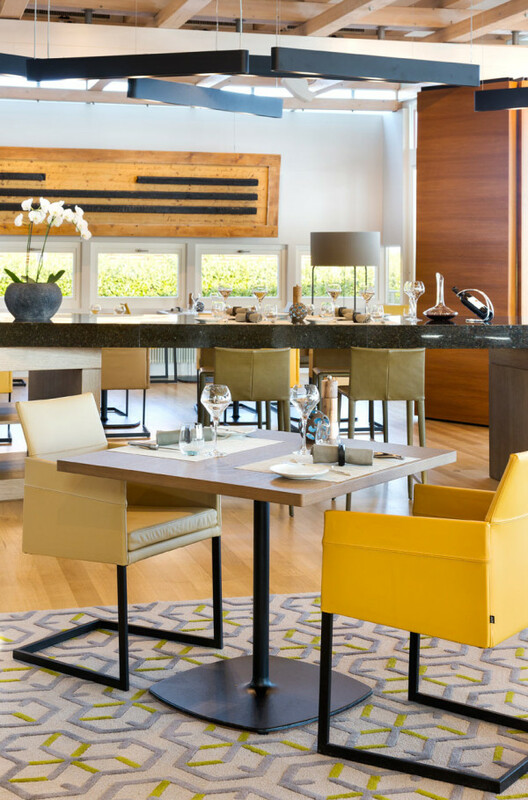 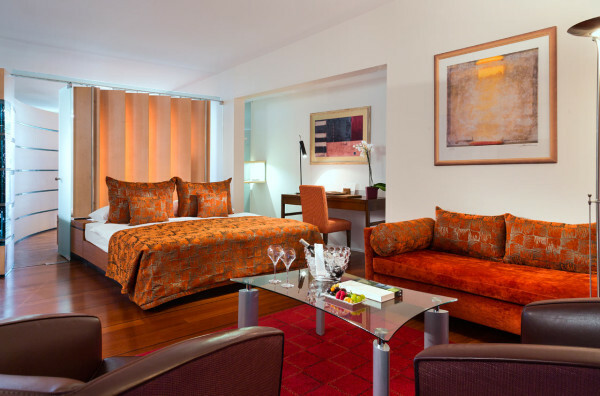 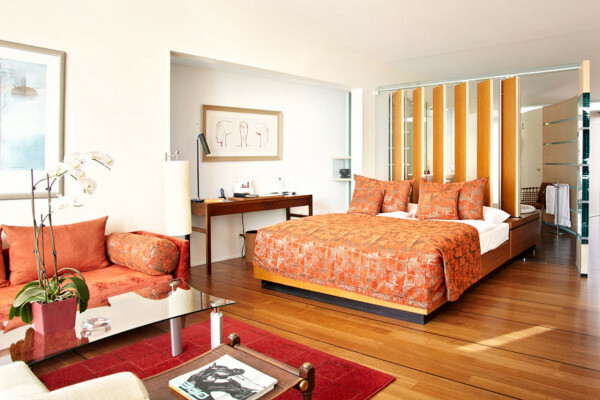 Highlights: A 5 star luxury hotel with tranquil views of Lake Neuchâtel and the Alps. 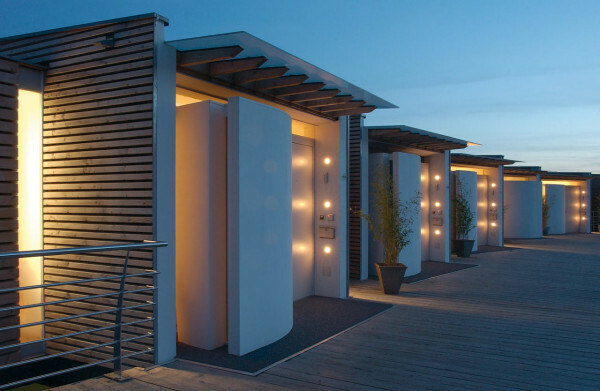 Design draw: Individual guest pavilions, each with their own terrace, with beautiful wooden tubs where the view can be enjoyed as well.